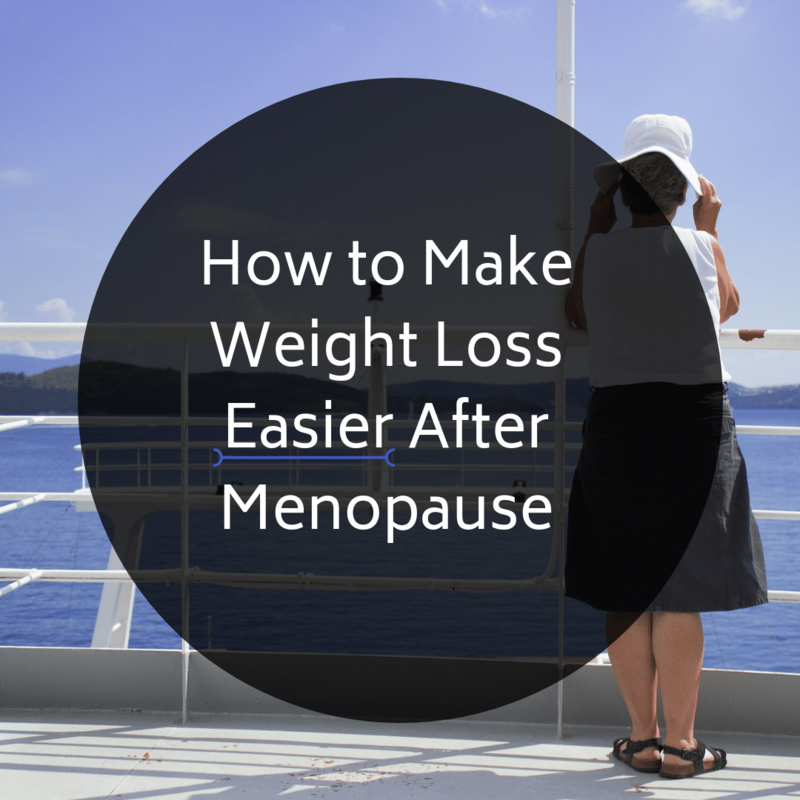 Why you gain weight during and after menopause and how to lose the excess belly fat and body fat. 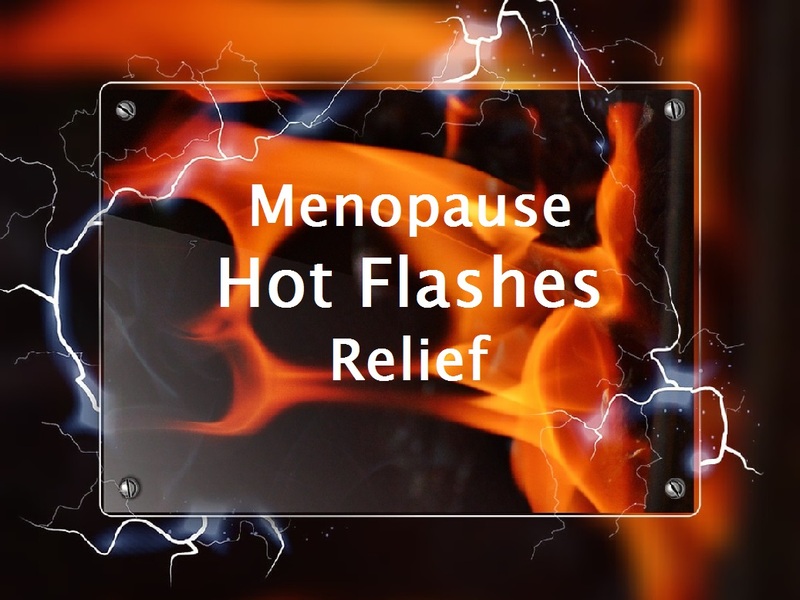 Menopause Hot Flash Relief – I Tested Cool Towels…This Is Why I Love Them! If hot flashes are disrupting your days and nights, I have something that can provide an instant cool down. It’s discrete, reusable, and easy to take with you anywhere you go! Intermittent Fasting for Women Over 50 – Good or Bad? Intermittent fasting has taken the diet and nutrition worlds by storm, but is it right for you if you are a woman over the age of 50? 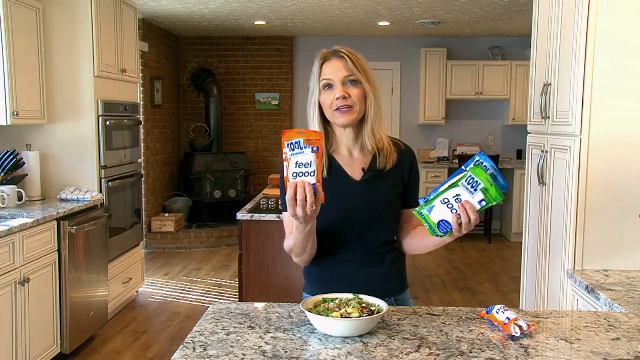 In this article and video, I share the results of a large study that might make you rethink your eating schedule. Being a college instructor of the Science of Nutrition and a 49-year-old woman who grew tired of ripping off her winter coat due to the sudden eruption of yet another internal inferno, I set out to determine if women can follow a diet for menopause hot flashes relief. 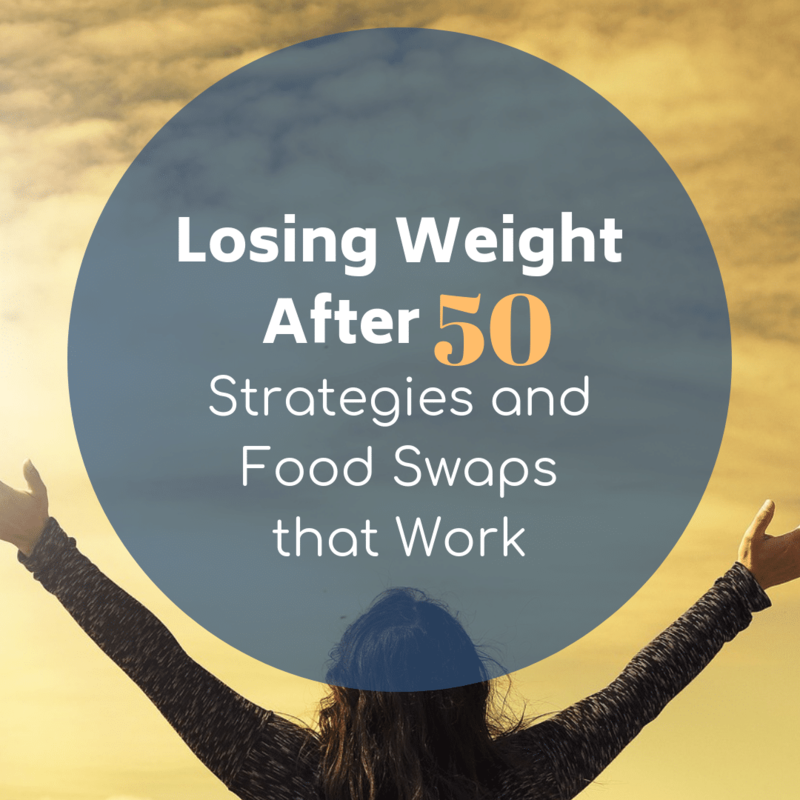 What I found helped me tweak my already healthy diet, and while it did not completely stop my menopause hot flashes, the easy changes did cool things down considerably. 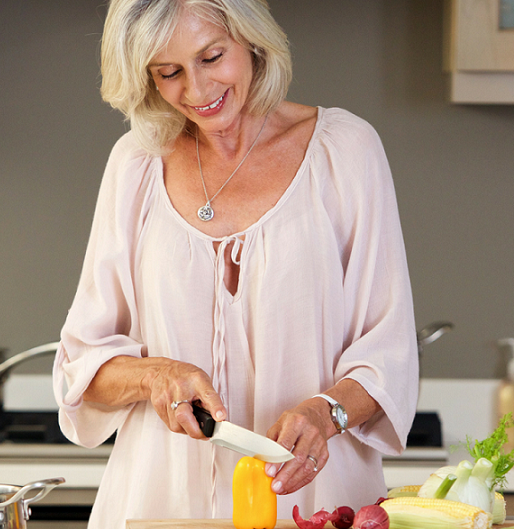 In this article, I share how you can change your diet for menopause hot flashes relief. You’ll learn the fundamental food choices that work best as well as a few supplements that have been shown to be beneficial. And, perhaps the best news of all is that the side effect of these natural, non-hormonal treatments for hot flashes is weight loss. It’s a thought that’s crossed your mind, right? Your weight loss is slow or non-existent, even though you’re eating the same, or better than you ever have. You’ve heard that your thyroid runs your metabolism, but how does that work? 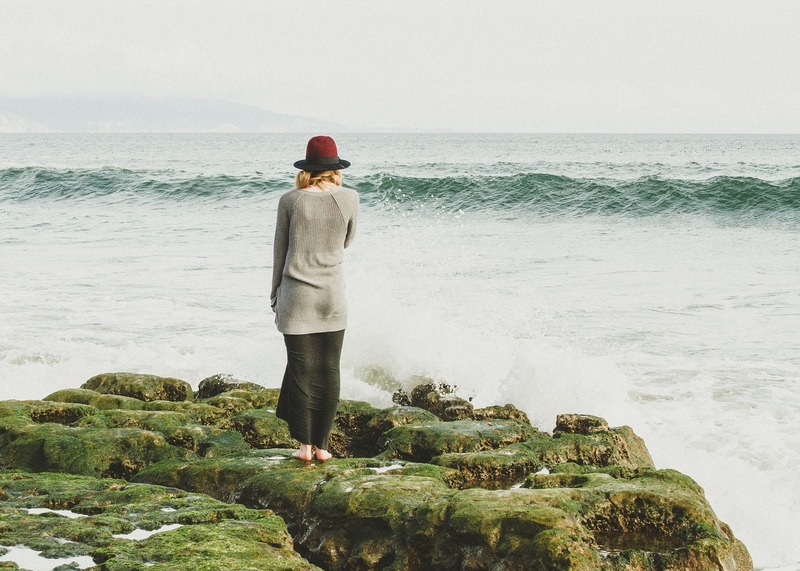 How do you know if your thyroid is underperforming? And, most importantly, what can you start doing today to help your thyroid fire up your metabolism so that you can get faster weight loss results. I address all of these questions starting now and share my 4-A Strategy for Charging Your Thyroid (& Metabolism), Naturally. You eat the same foods and move the same way you always have, yet your waistline has disappeared. 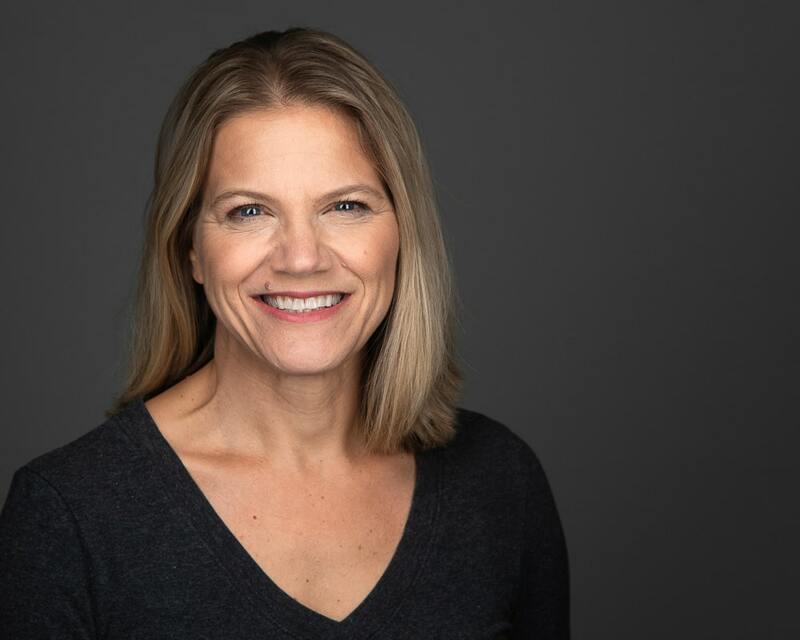 If you’re a woman around the age of 50, and you suspect that your body has fallen victim to the hormonal shifts of menopause, then you’re right. The problem is that your 50ish-year-old body wants more fat than it did when it was 30 because fat cells make the estrogen it’s starving for. Menopause and belly fat might be two things that go together, but this doesn’t have to be your fate.